As a real estate agent, my goal is to sell a client’s home for the highest price. 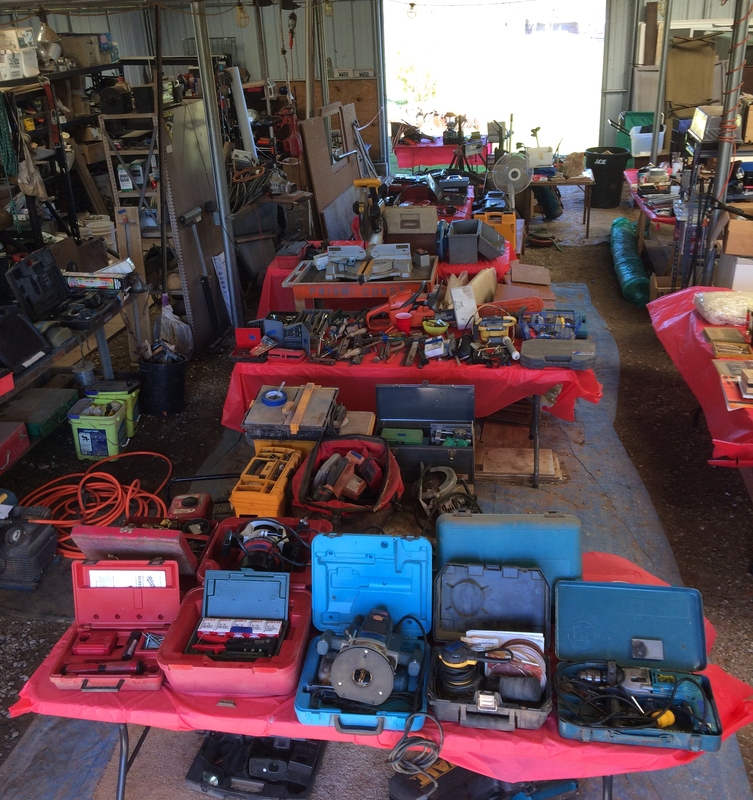 Unfortunately all of the owners possessions don’t necessarily help the sale. 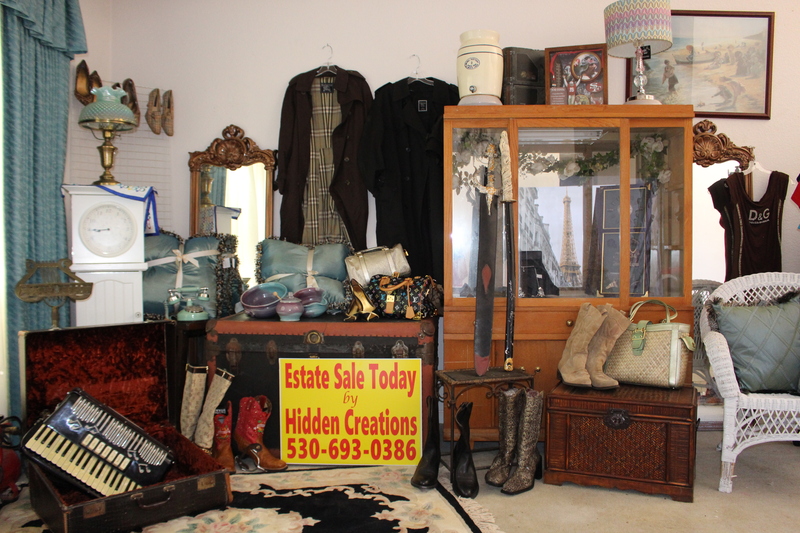 Sometimes they prevent a buyer from visualizing the home with their furniture and treasures. In cases of an overstuffed home, I call Gail Smith, my local “go to” solution for helping owners declutter and sell items in order to make their home more attractive and visually larger. Thanks, Gail, for providing a valuable service to realtors and sellers. Gail was an absolute life saver for handling my mother’s estate sale. After the passing of mymother Gail helped make a difficult time better with her and is honesty and kindness. 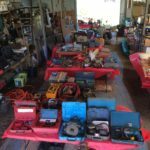 I totally recommend Gail for both her estate sale and ebay services. You won’t want to miss the next class and start making more money. Contact us today, as seating is limited! Gail is extremely generous with her time and talents. 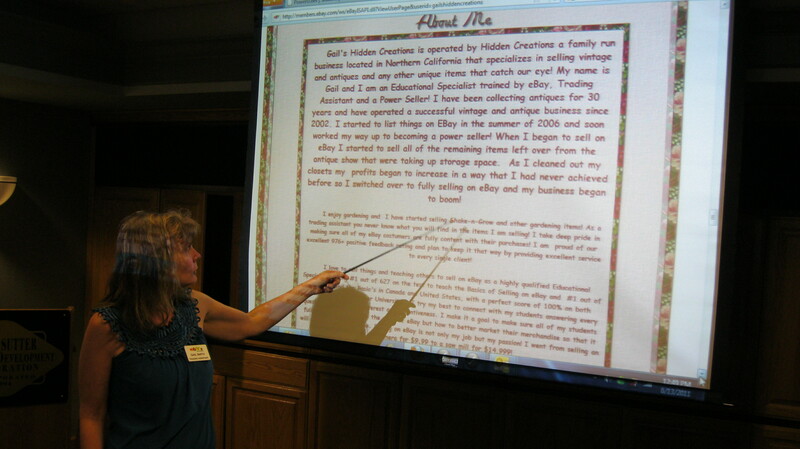 She started her class at a beginner level and ended with wonderful power-selling tips. Her genuine caring about people, her community spirit and her excitement to share her knowledge was apparent. Gail was great & very professional. She was easy to follow & understand. She answered all of our questions & was very precise with her answers. 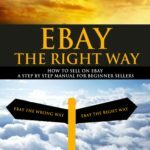 I would highly recommend her to anyone looking to learn about eBay. “Take her class”, worth much more than the price. The true value in any teacher is the ability to pass their knowledge to you for your betterment. Gail fills the bill easily. Beyond that the follow up after the class that she offers is invaluable. 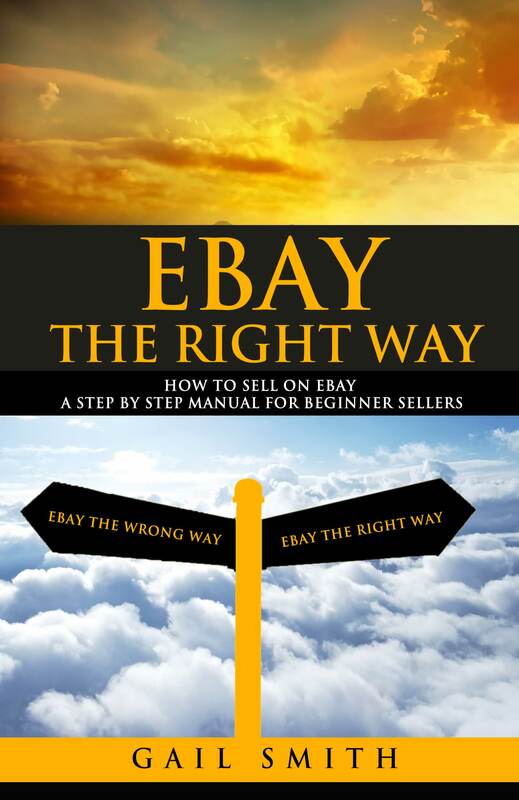 I am delighted to announce the publication of my book EBay the Right Way How To Sell on Ebay: A Step-by-Step Manual For Beginner Sellers (Createspace, 2015). The book is now available for purchase through Amazon and eBay. Click here to purchase book The book was done just in time for our trip to Africa. Frank drilled wells for an orphanage and assisting them in planting cocoa and corn. I taught eBay/entripenuer classes to women and men showing them how to sell their Ghana hand crafted items that have world wide appeal.